Our success has been built upon the age-old values of credibility, integrity, honesty and commitment to excellence. 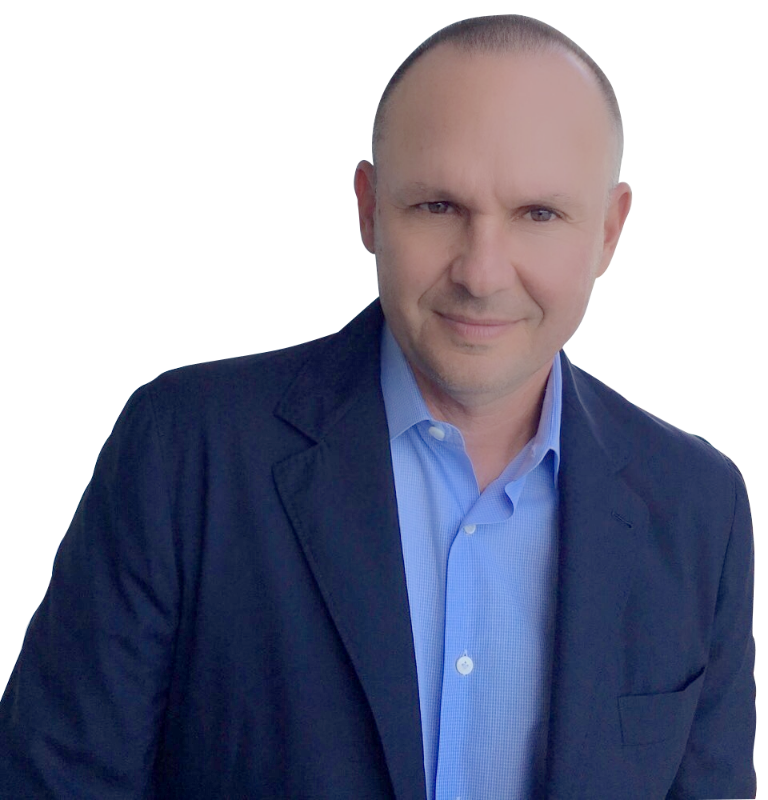 Whether you are new to Florida real estate market or an experienced investor, we have the expertise, proven track record and capable resources to help you attain your real estate objectives. You guys are simply the best! The website is amazing and the information on it always up to date and accurate. Thanks! This website is the best real estate resource I have ever seen! Keep up the great job! Recently, Donald Trump imposed hefty tariffs on other nations, which could have inadvertently caused the home prices in South Florida to start rising even further and faster. The tariffs Trump demanded be placed on suppliers from Europe, Mexico, and Canada have now found those suppliers facing a 25% tax on steel and a 10% tax on aluminum that is imported to the United States. What does this mean for developers, builders, and ultimately the homebuyers. It means that the cost of homes is going to go up by at least 5% over the course of the next several months. The suppliers are naturally going to have to increase the cost of the materials to help make up for the tariffs, which gets passed on to the developers and then on to those who are going to be buying the homes. Estimates are that this could push up the price of homes by between $20,000 and $30,000, perhaps more in some cases. Why Was This Not Foreseen by the Real Estate Industry? When the tariffs were put into place in March, many in the real estate industry in Florida did not think that it would affect the prices of homes very much. The industry in Florida tends to create most of the properties utilizing concrete and rebar made in the United States. 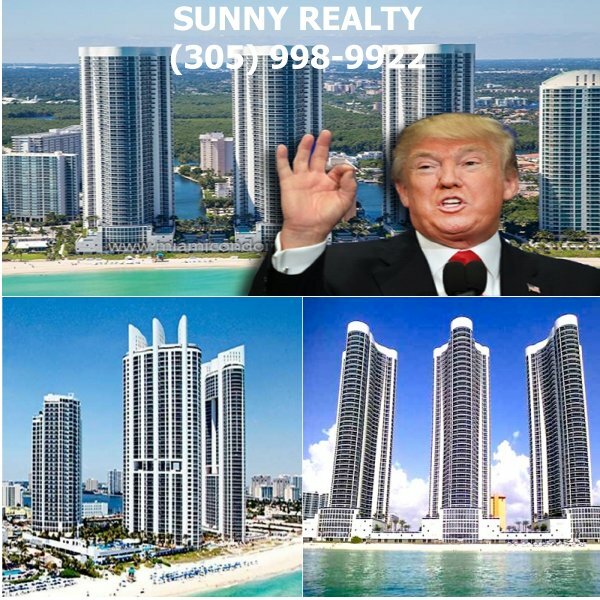 Visit the company website for complete sales history of Trump condos in Sunny Isles Beach. This is so they can stand up to the winds of hurricanes. However, the addition of these tariffs has created a sense of uncertainty across the real estate and construction industry. 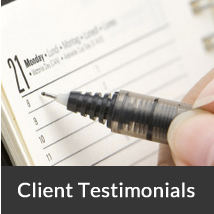 In fact, it has changed the way that many of the contractors are handling their business. A number of the contractors are no longer looking in pricing for more than two to three months, and this could create additional rises in the costs of building and thus the costs of buying a property. It is important to keep in mind that these tariffs did not only affect steel and aluminum, but other products from Europe, Mexico, and Canada, as well, including Canadian lumber. Some builders are seeing a rise in costs by as much as 10.5% thanks to the 24% duty that Trump has been placed on Canadian lumber. Rebar has also increased in price by about 58% according to some builders. 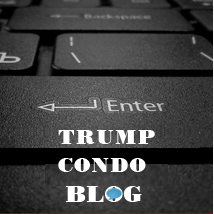 With the continual tariffs, the costs are not going to be coming down, and there is a change that the price of building is going to continue to rise. When you couple this with the fact that there is a construction labor shortage in Miami, that is also affecting much of the rest of the country, there are worries that the price could climb even higher, and that construction could slow down. While it is clear that this means people in the construction business and homebuyers are going to be dealing with increased prices all around, it is unclear for how long this will affect the market in the area, or to what degree.